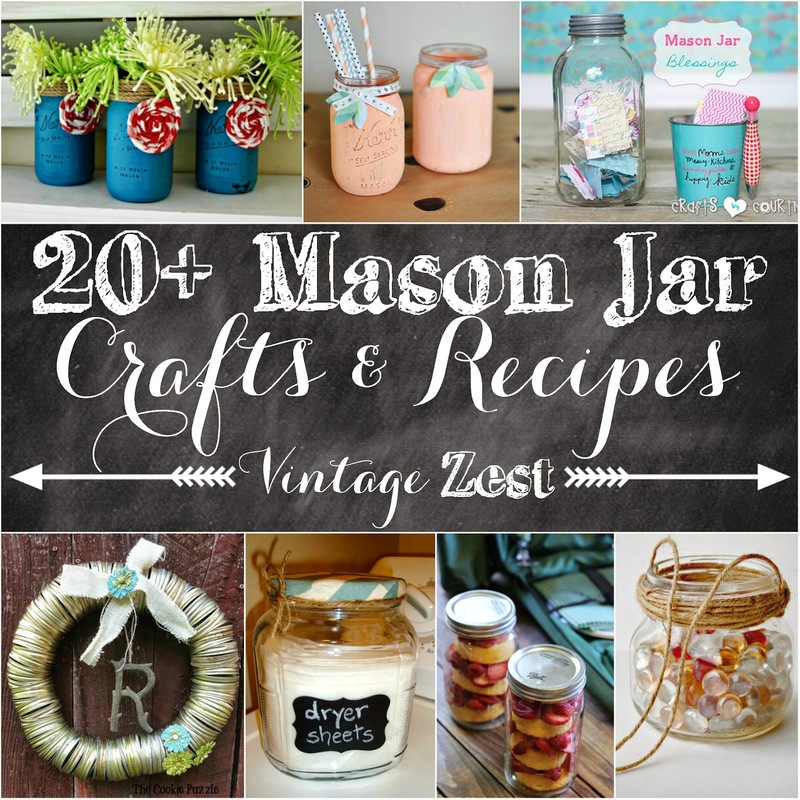 20+ Mason Jar Crafts & Recipes ~ Diane's Vintage Zest! 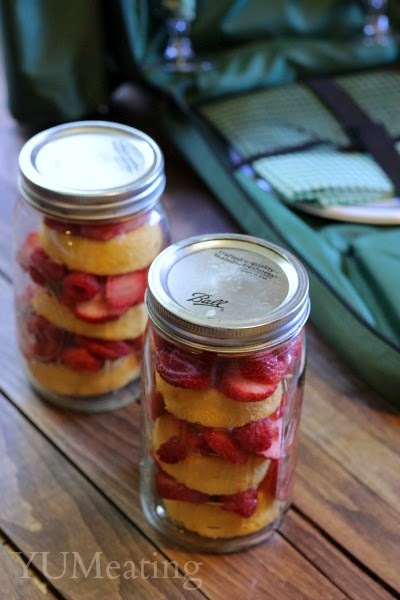 This week, I wanted to do something a little different than the last two roundups of Blueberry & Stawberry recipes. 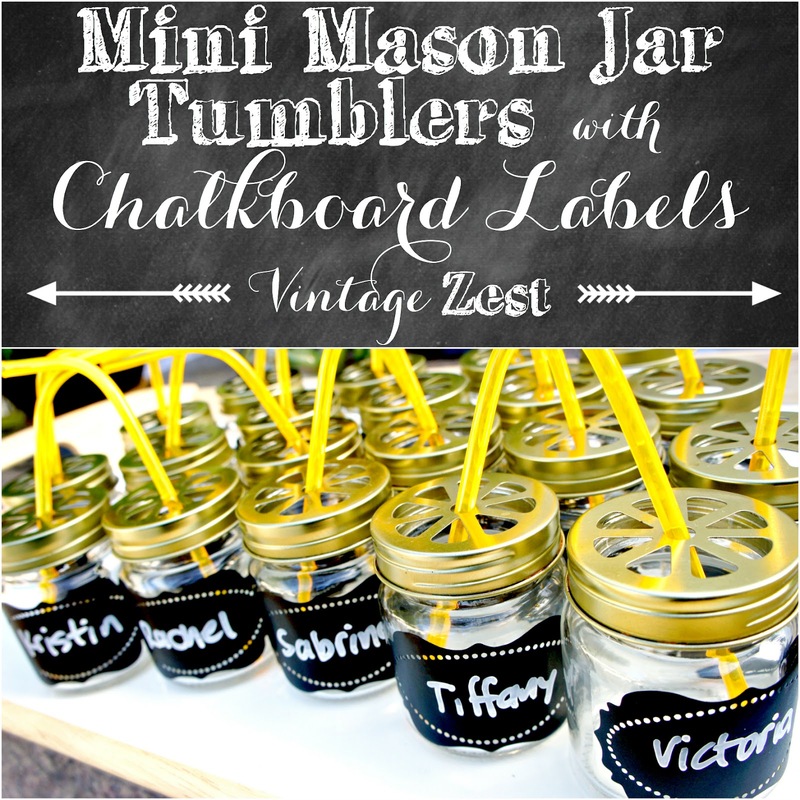 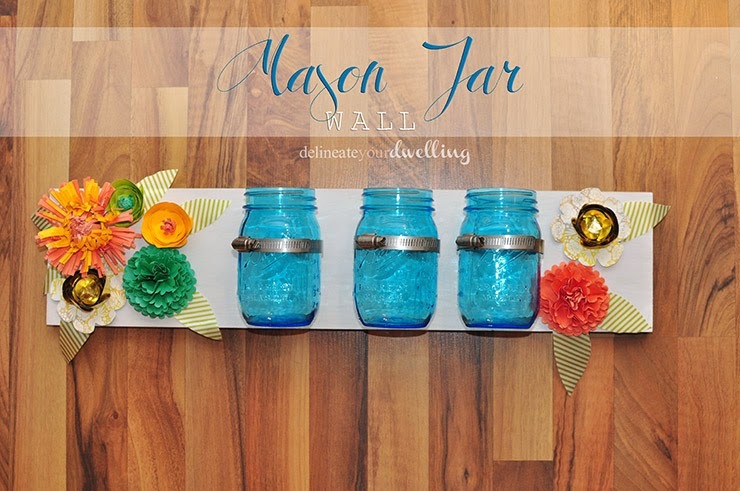 This time, I have over 20 Mason jar crafts and recipes from the lovely linkers at Do Tell Tuesday! 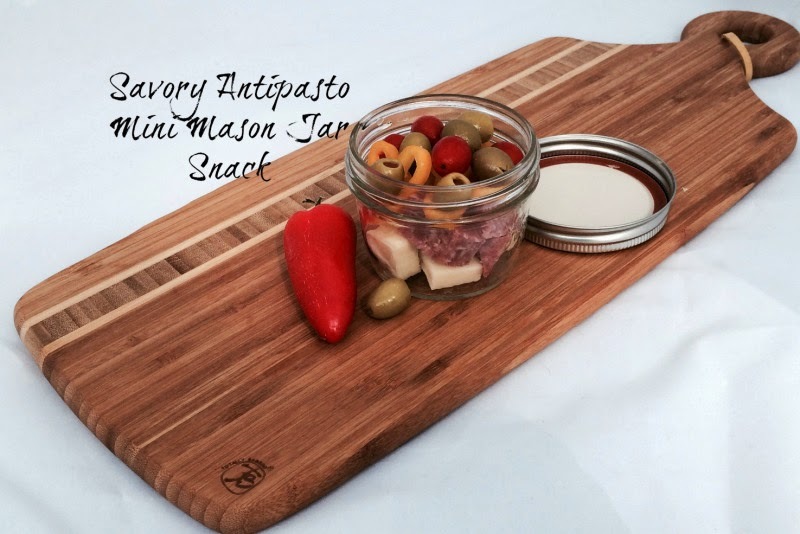 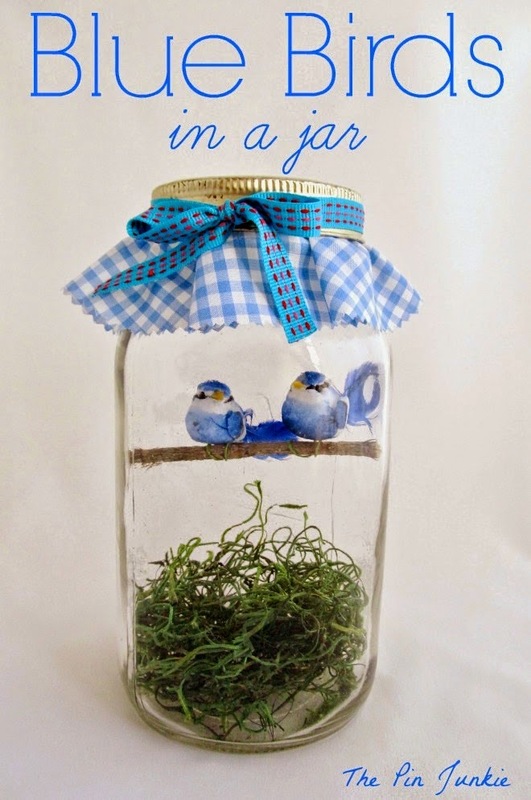 At first, I was only going to include crafts, but I couldn't help but share a couple cute recipes in jars too. 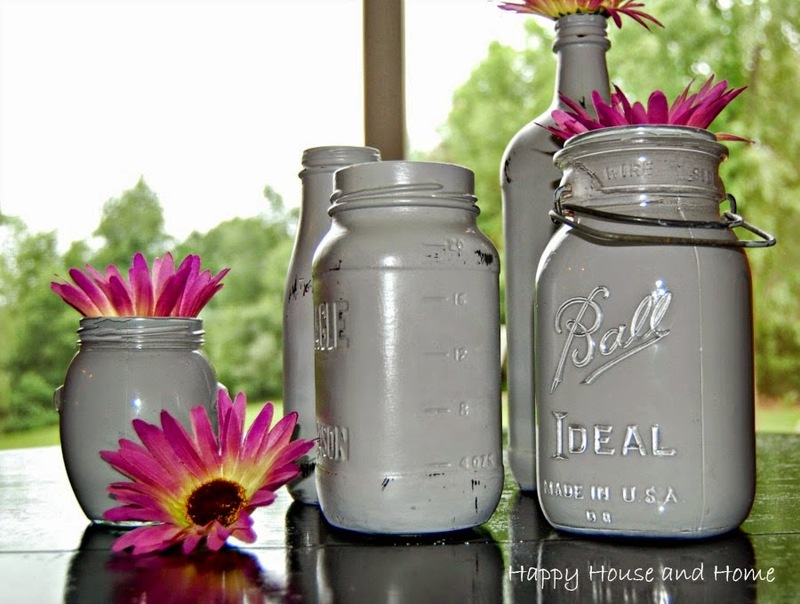 :) Looks like I have lots of uses for all those jars that I've been collecting. 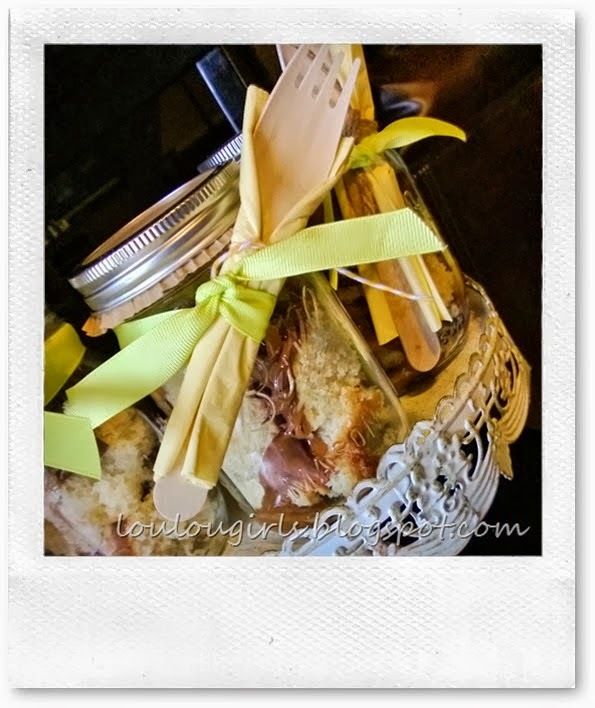 Next week, I will be featuring LASAGNA recipes, so make sure to link them up tomorrow at Do Tell Tuesday! 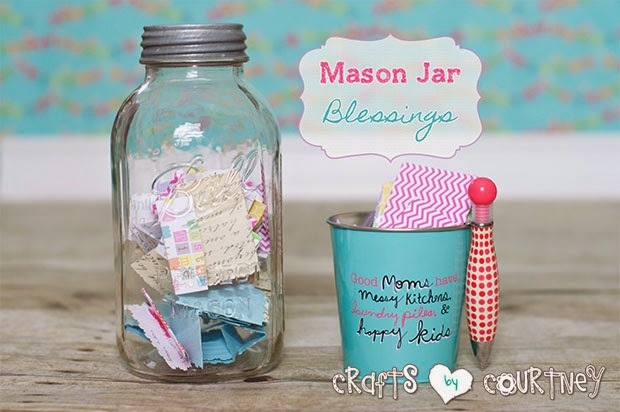 Now, for the Mason jar crafts & recipes! 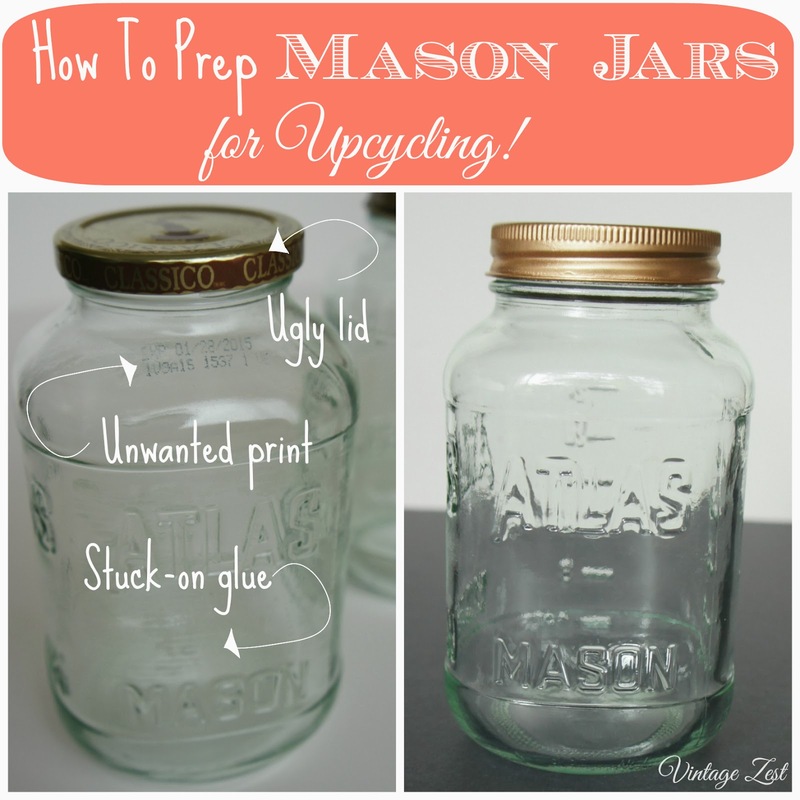 How to Prep Mason Jars for Upcycling! 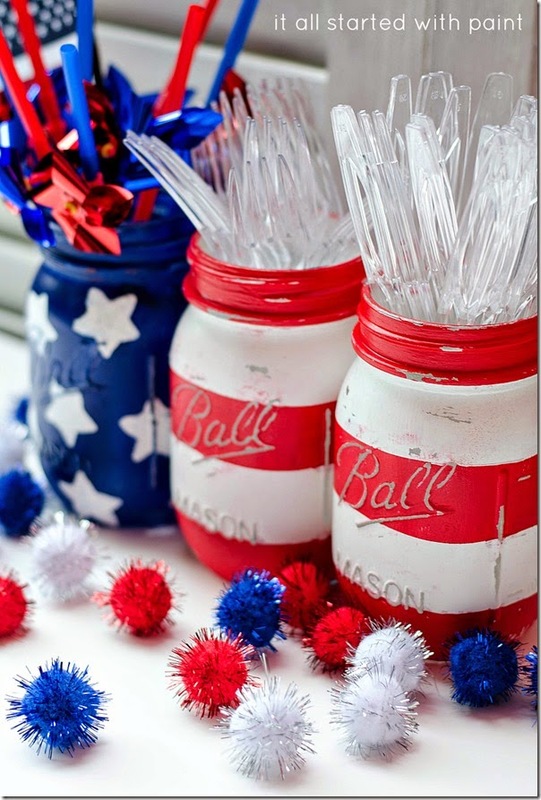 Great collection! 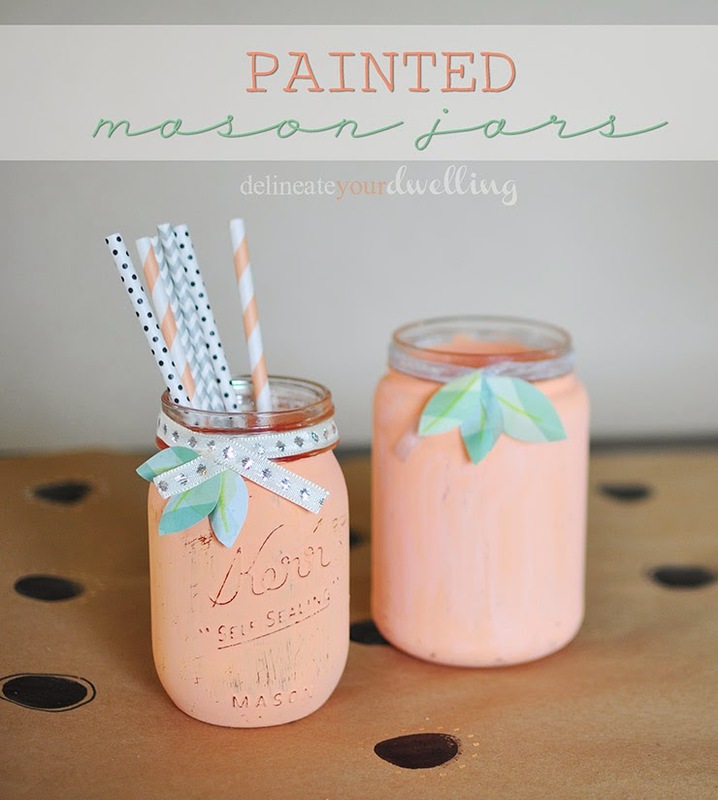 I love mason jars. 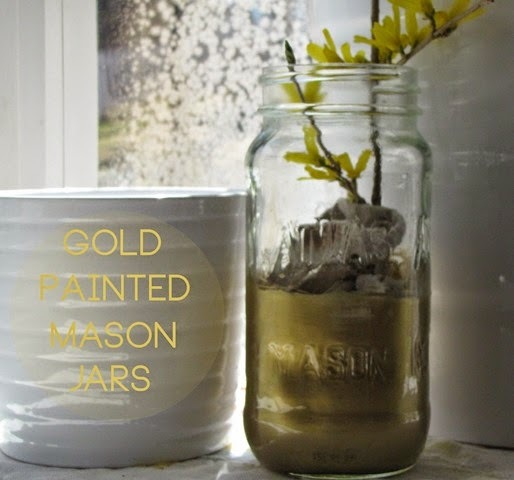 Thanks for including my landscape jars ;) All the others are awesome! 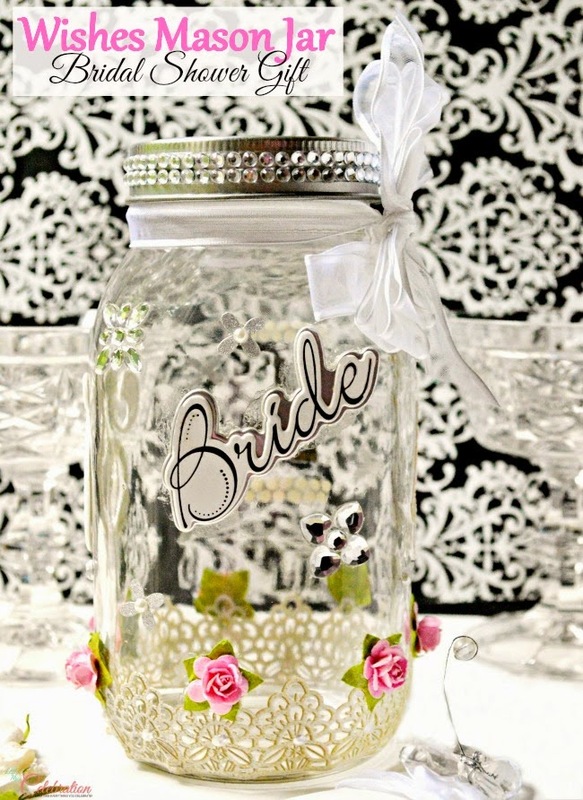 Love.love.love Mason Jars!! 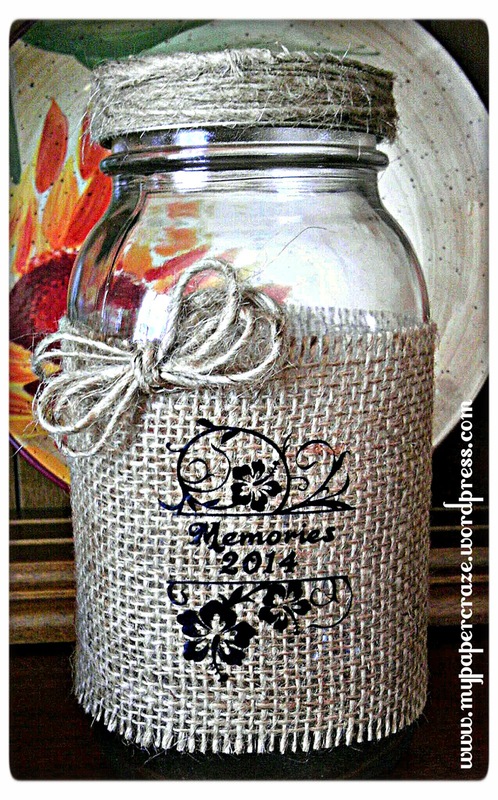 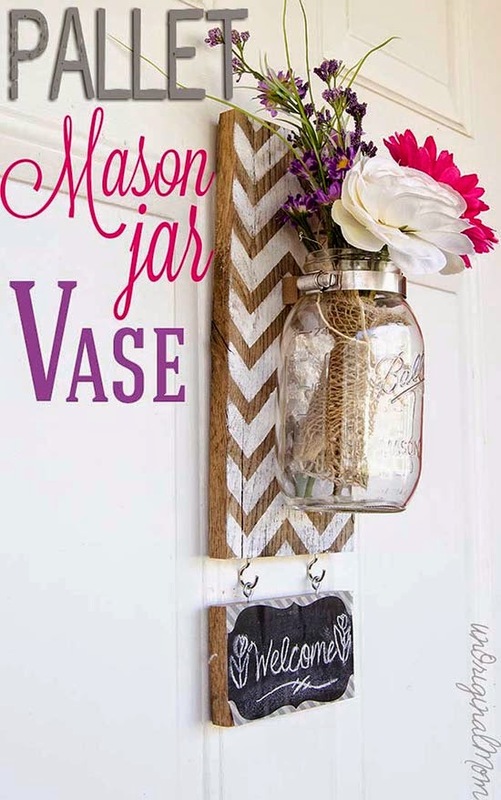 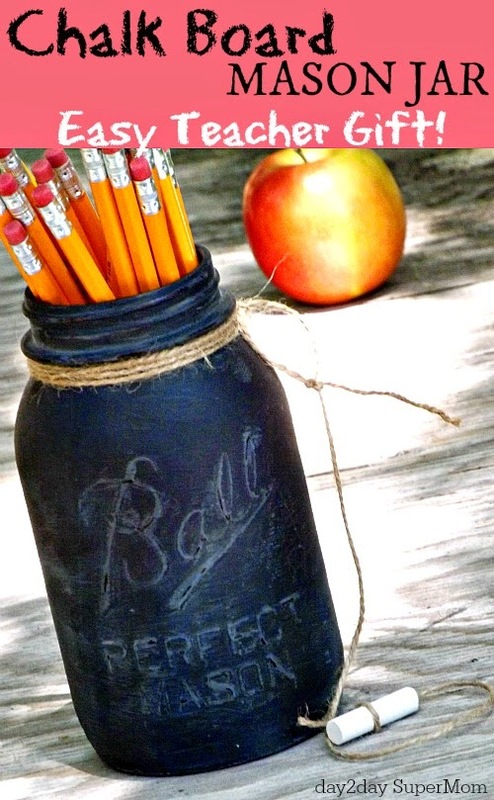 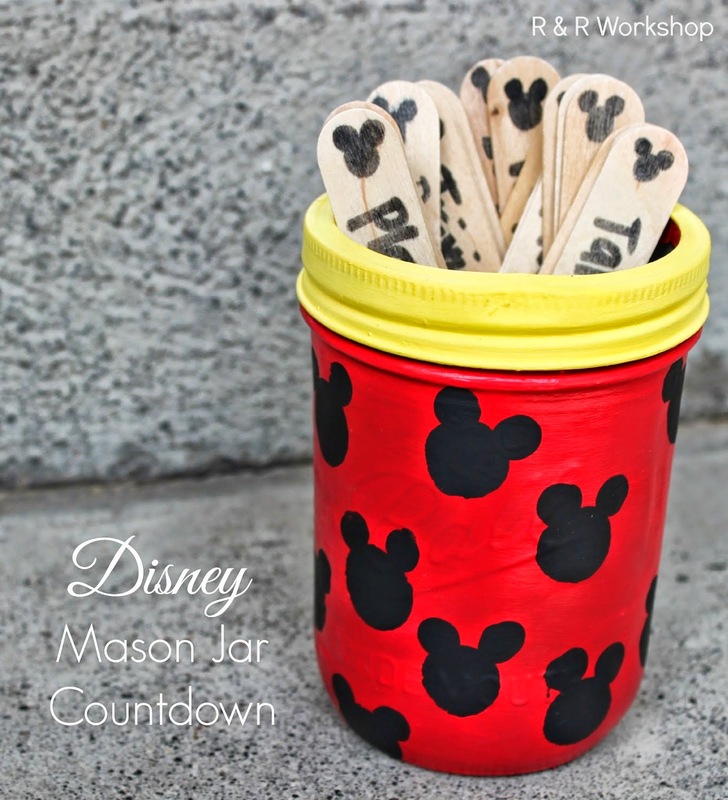 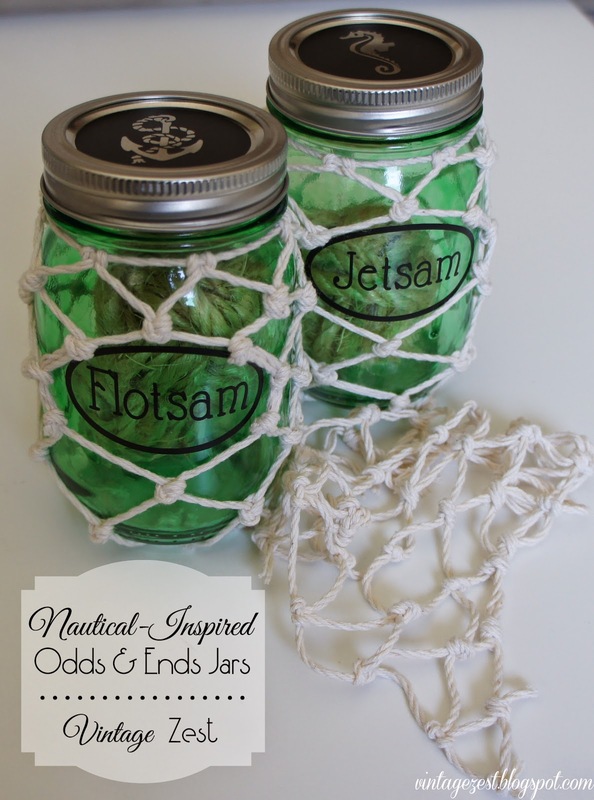 What an awesome roundup of mason jar ideas!! 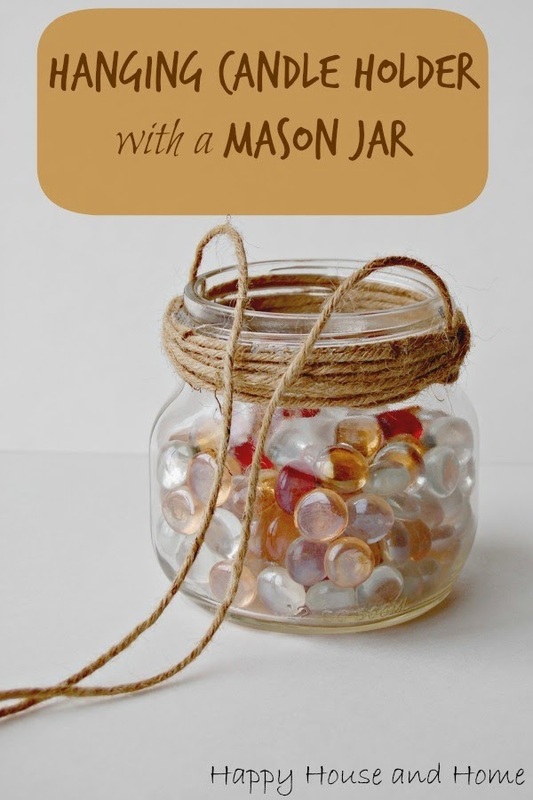 Thank for including my mason jar blessings posts. 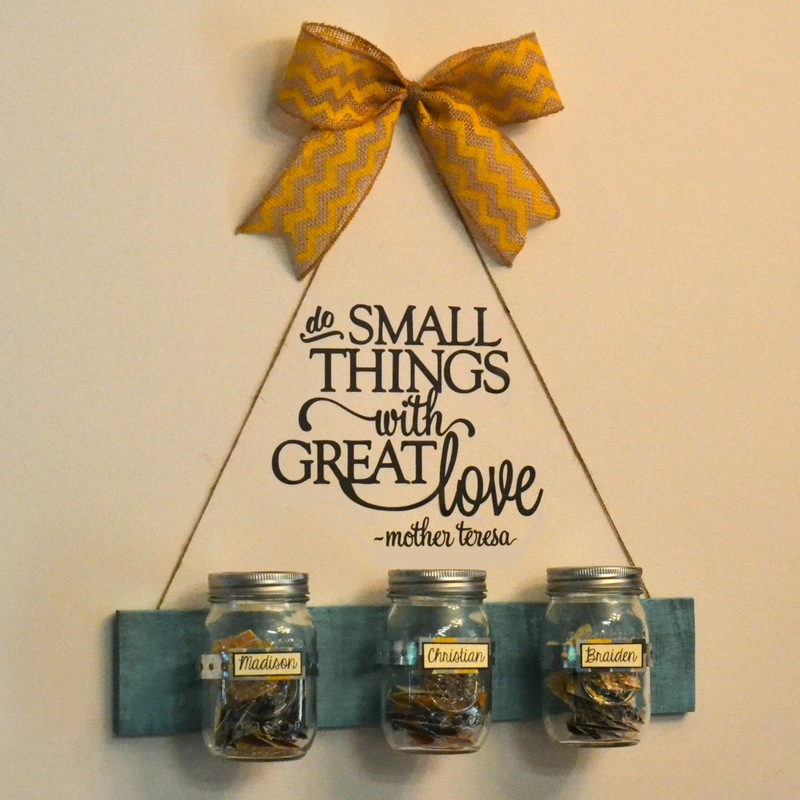 I was super excited to see it. 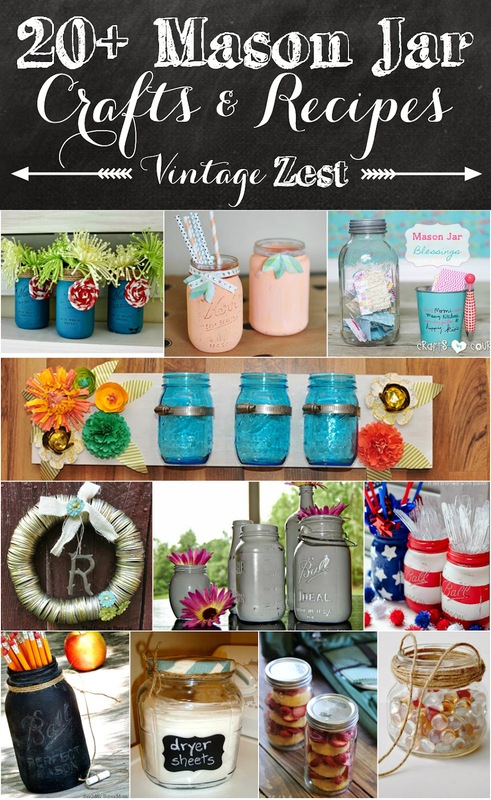 I love all o your featured, especially the Mason Jars, I have an affinity for them, Pinned them all. 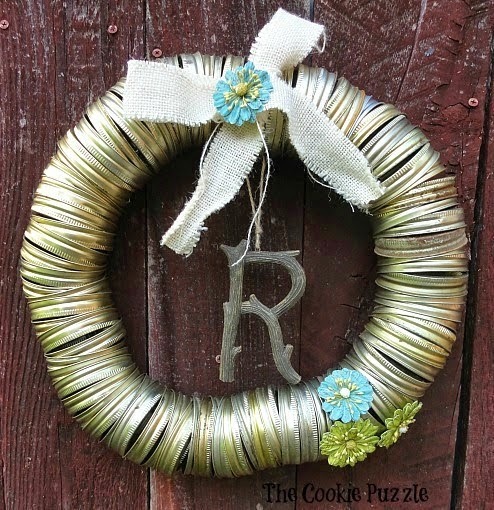 Hope you can join me on my Wordless Wednesday today!! 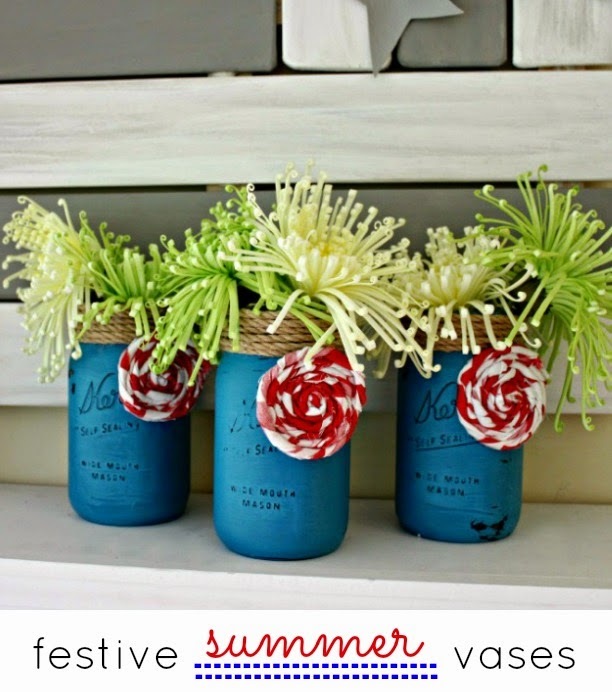 So many cute ideas on this roundup. 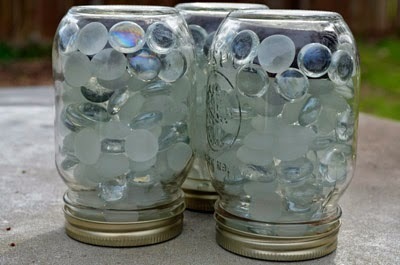 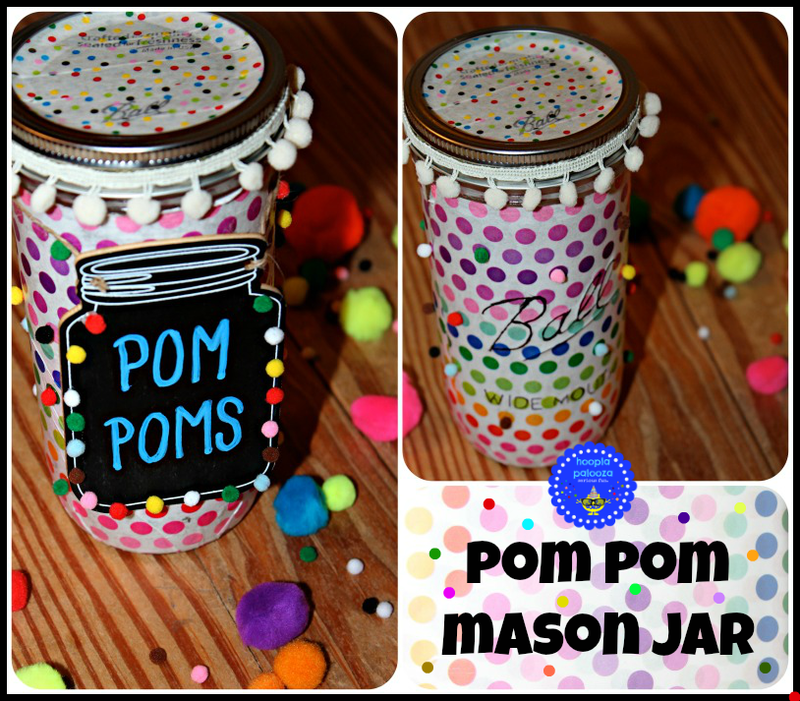 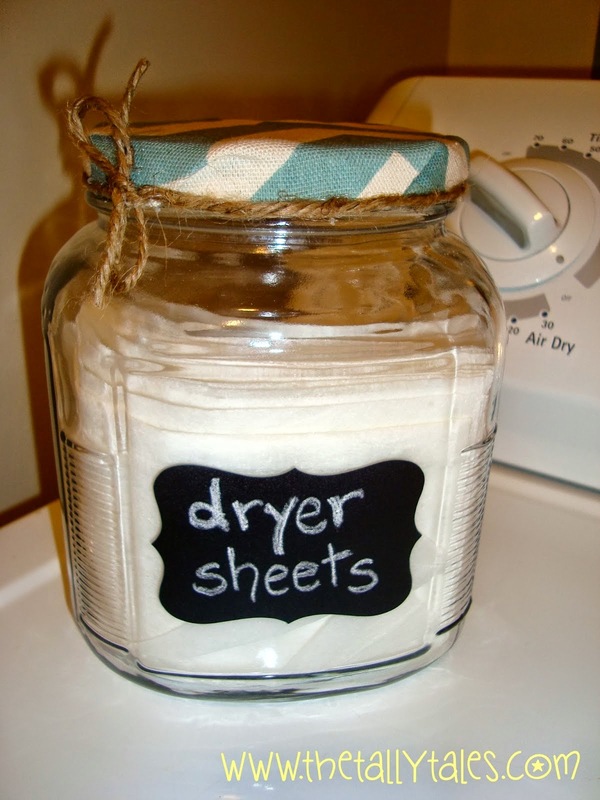 I've been saving up jars for a bathroom mason jar craft and can't wait to get started on my own jar craft. 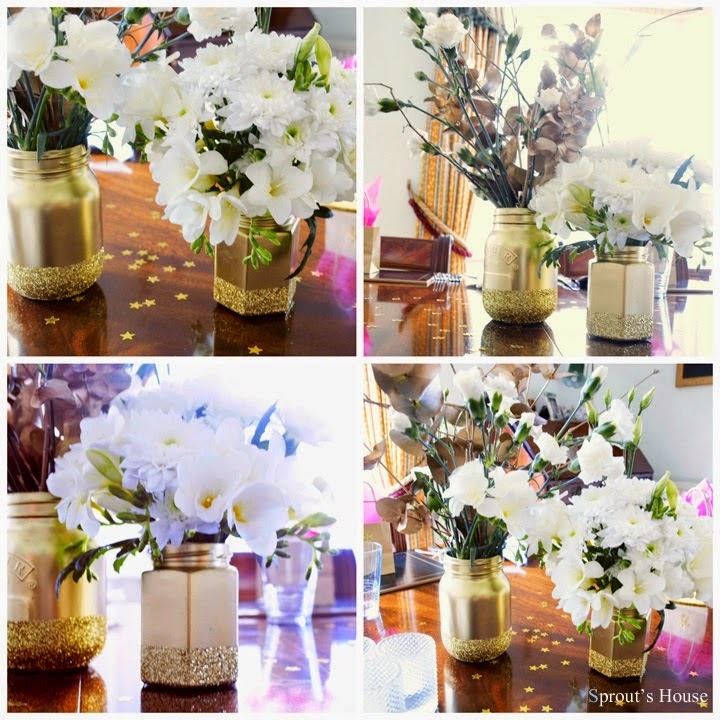 Thanks for sharing on Merry Monday.